A 320,000 sq ft purpose build production facility sold to North American corrugated packaging specialists Corrugated Synergies International. 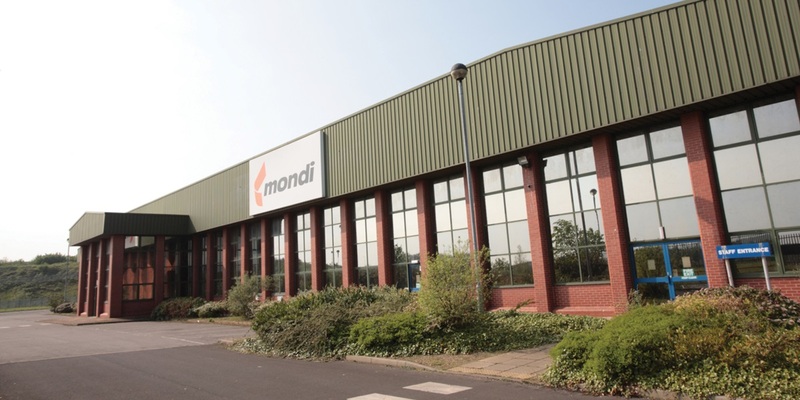 After 4 years of no joy Mondi Packaging decided to review the marketing on their 320,000 sq ft facility on Bloom Lane, Scunthorpe. 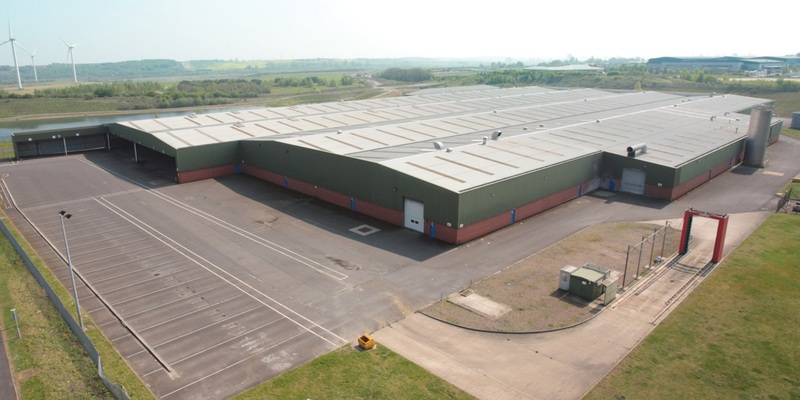 GV advised the client on a change in direction with the marketing to focus on the manufacturing unique selling points as opposed to the warehousing. 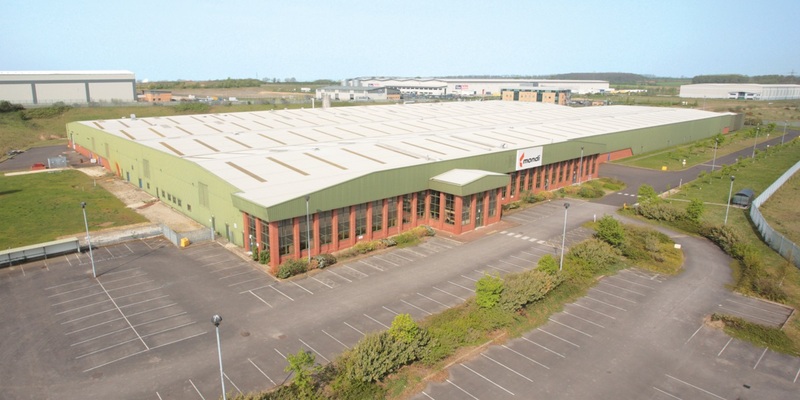 Within 12 months GV were able to introduce Corrugated Synergies International and successfully negotiate a sale.